Yes folks, we are organising another patient day for the UK and Ireland! 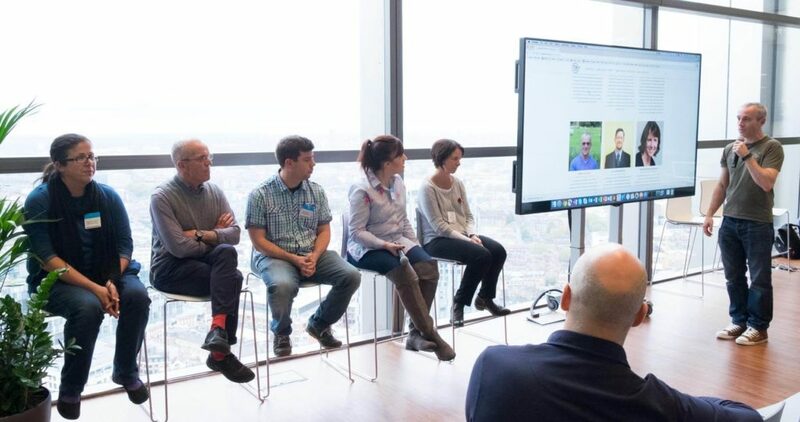 The event will be a great chance for meeting and talking with other people affected by PTEN genetic alterations, PTEN Hamartoma Tumour Syndrome (PHTS), Cowden’s Syndrome (CS) or Bannayan-Riley-Ruvalcaba Syndrome (BRRS). This entry was posted in Events, Patient day. Bookmark the permalink.